More than 5,200 cities and towns in 135 countries worldwide switched off their lights for Earth Hour 2011, sending a powerful message for action on climate change. It also ushered in a new era with members going Beyond the Hour to commit to lasting action for the planet. Without a doubt, it’s shown how great things can be achieved when people come together for a common cause. 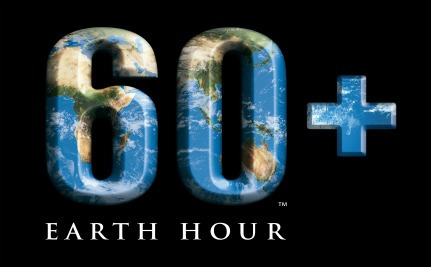 Earth Hour: March 31st, 2012, 8:30pm - your local time. Turn off your lights, don't drive, commit to a new lifestyle - what will you do?